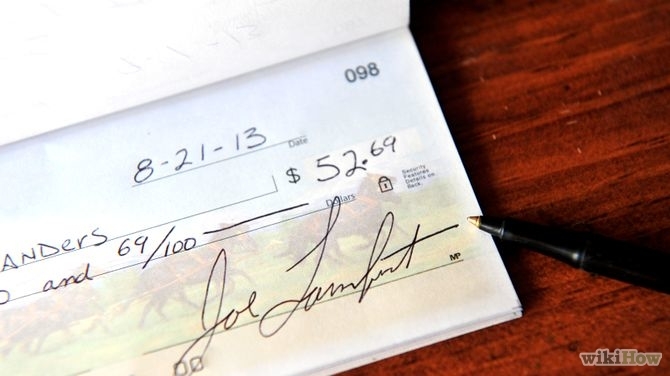 PLEASE SHOW HOW i WRITE A CHECK FOR 60 CENTS? On 21 December 2007, Bank Negara Malaysia issued a commemorative 50 ringgit banknote to commemorate Malaysia's 50th Anniversary of Independence. The design was that of the 50 ringgit banknote of the fourth series, except with the additional logo of the 50th Anniversary of Independence at the top right of the reverse side, and the inscription "1957-2007" also on the reverse side of the banknote.